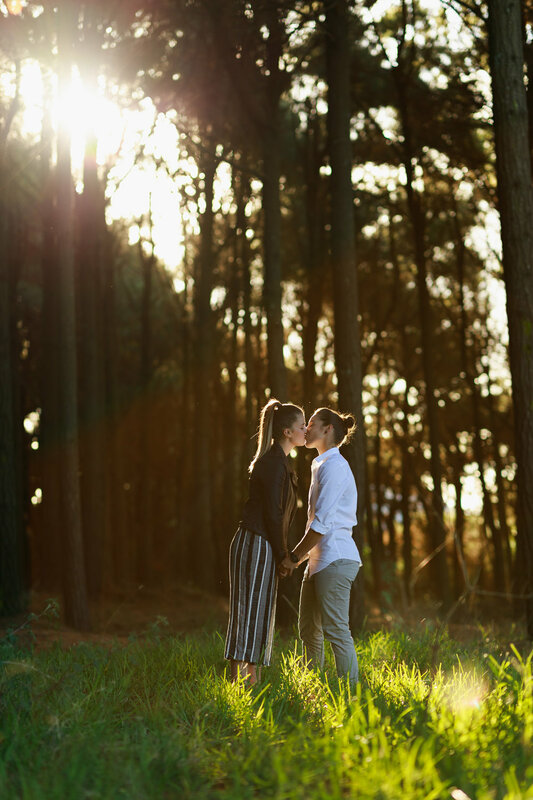 Whether you're looking to make the big announcement extra special or capture the excitement of beginning a life together, an engagement shoot by Highlight is ideal. Starting in 2018, both of our wedding packages include a complimentary engagement photography session! It's a great way to get comfortable in front of the camera and a chance to get to know us before the big day. Free with our Wedding Packages!